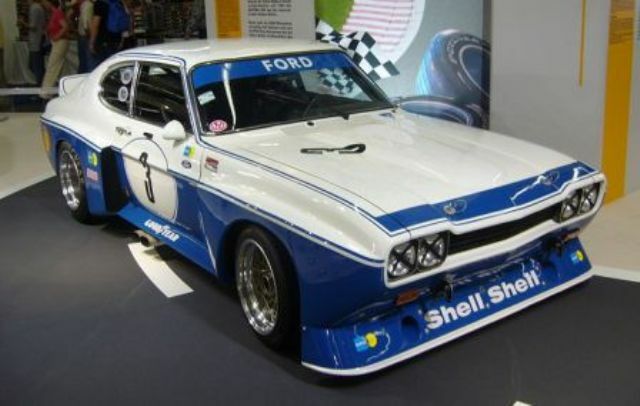 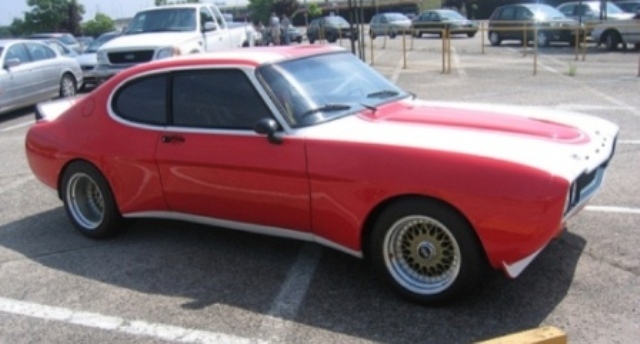 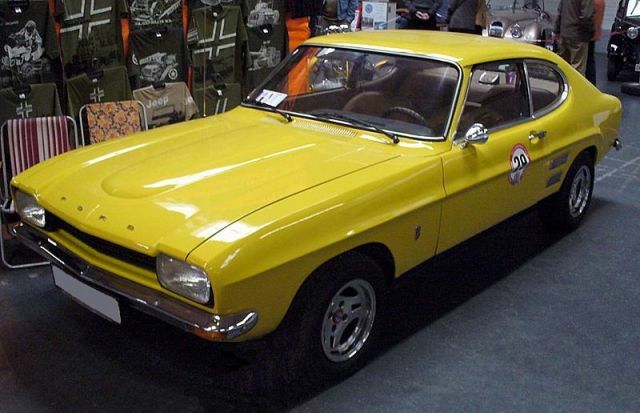 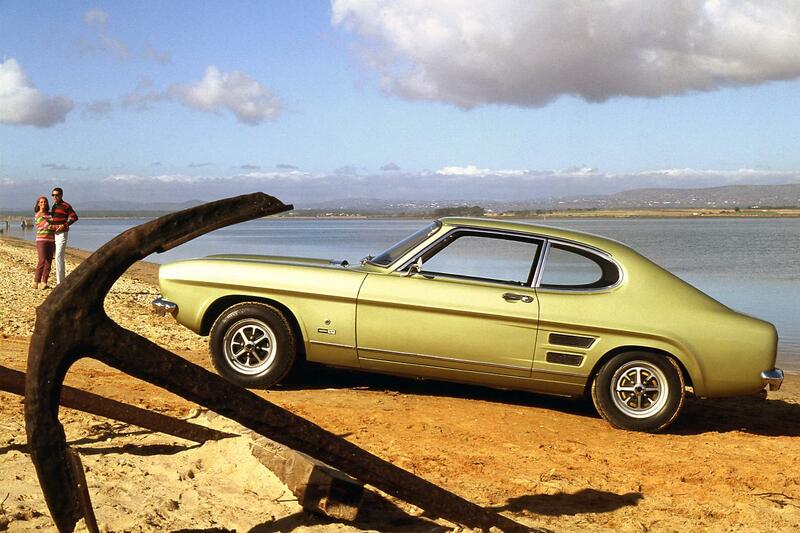 Additional Info: The MK1 Capri was introduced at the Brussels Motor Show in 1969 and was built as the European Mustang equivalent. 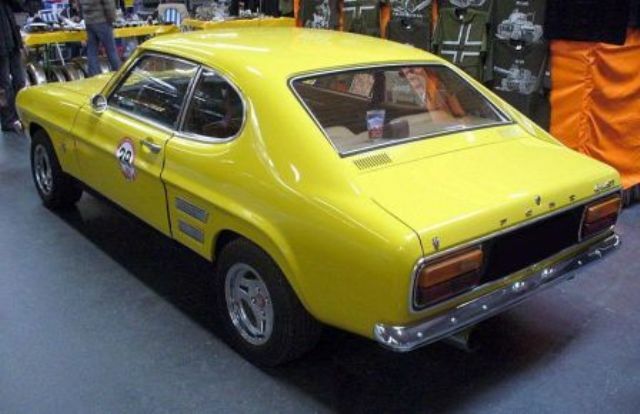 There were numerous other engine options ranging from 1.3 up, including a 2.6 (2550cc) 2600 GT and 3000 GT’s (see below). 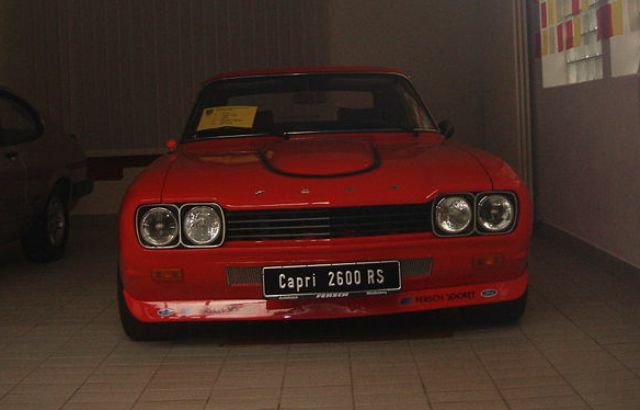 The RS2600 has aluminium cylinder heads, close ratio gearbox, vented discs and many more modifications. 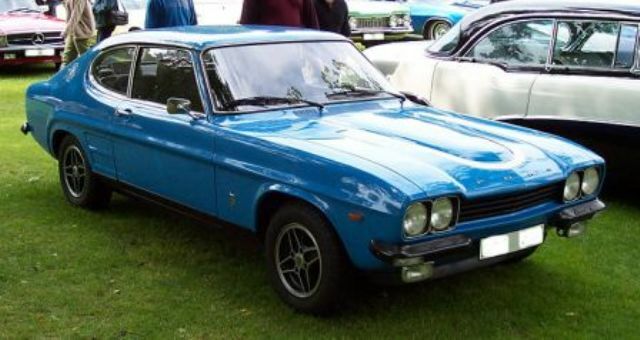 A facelift took place in 1972, with many mechanical and styling changes. 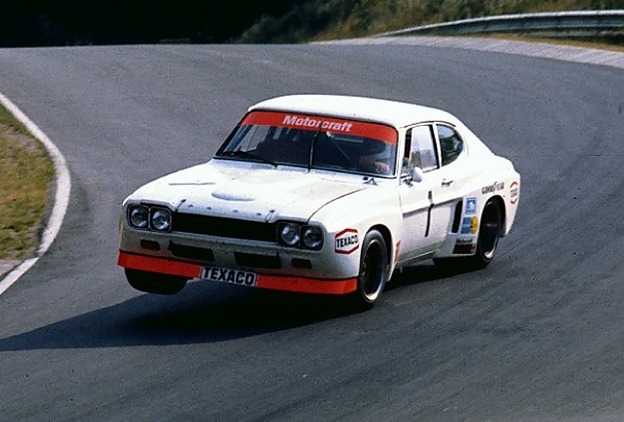 The RS2600 was replaced by the RS3100 in 1973, but the fuel injection system was reverted back to a 4 barrel Weber carb, putting out the same power as the RS2600. 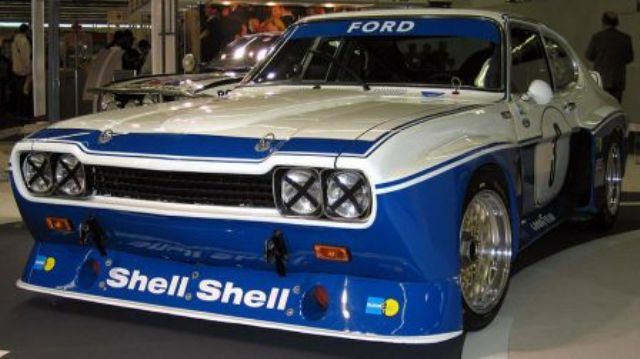 Many competition cars built with much more powerful engines.